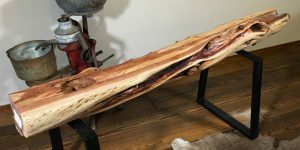 Rustic mantel #414 is 67″ long, 6″ thick and an 8″ to 12″ shelf. 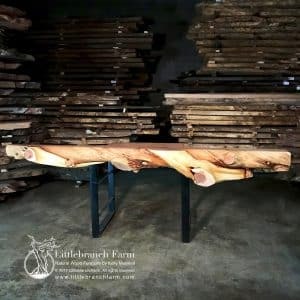 Rustic curly redwood mantel features a dark live edge and curly wood grain pattern. 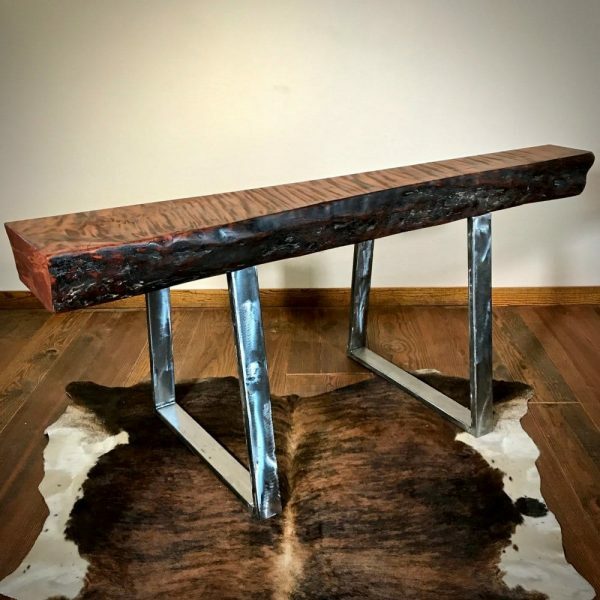 This rustic wood mantel made from a salvaged old growth redwood left behind by the turn of the century loggers. Although the wood is good it did not make the grade. As they say, one mans trash is another man’s treasure. 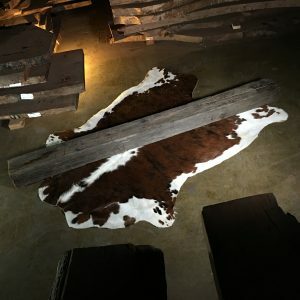 Many wood furniture makers us this salvaged wood slabs in their custom wood furniture. Many seek out highly figured burl wood such as maple burl and redwood burl to make natural wood furniture. 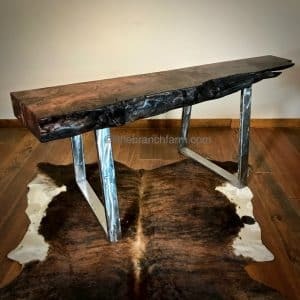 With live edge tables, wood slab beds, and wood slab floating vanities growing in popular designs and styles, natural wood furniture is here to stay. With the fast-paced lifestyles, many are creating calm inviting refuge at home. What better than adding the natural beauty of nature into our everyday lives.